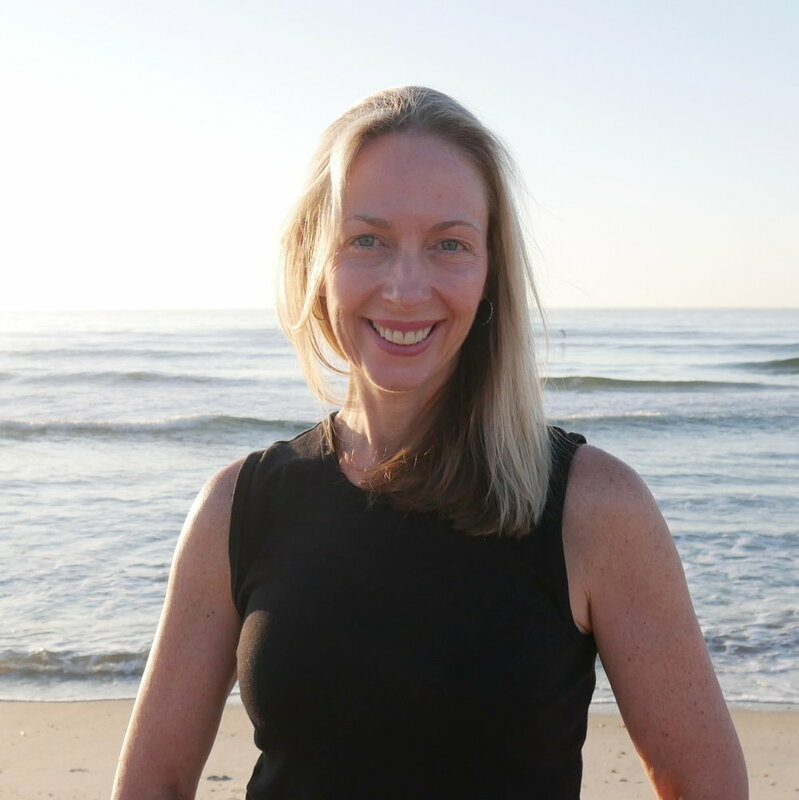 Two years ago I was fortunate enough to sit down with Donna Sica, owner and founder of Soulful Awakenings in Lake Como, New Jersey and she shared her story with me. When we trust and follow life's leads about who we are, we can be guided along an authentic journey. Creatively combining our skills, interests, gifts, and passions may present a business or career opportunity. Soulful Awakenings, a gathering place with a strong feeling of community, offers a variety of classes and events for the purpose of nourishing the soul. I first met Donna when I attended her chakra crystal bowl meditation meetups in September 2010 when she first opened Soulful Awakenings. Soon after, Donna began to host a weekly "circle" meetup called "Change Your Thoughts, Change Your Life," and I attended the group for 18 months. Each week Donna brought more awareness to the group about how powerful our thoughts are and how we attract what we think about. Group members could also share what was unfolding in their lives as a result of being more mindful of their thoughts. Meeting up in-person to learn from Donna as well as share with the group made a lasting impact on my life.